“Mommy,” I said, “how can a party go on so long? It seemed a reasonable question. Parties for me mainly related to birthdays; and in our neighborhood these lasted an hour, maybe two. I don’t recall my mother’s answer, and it was a few years before I learned more about what the Communist Party was, how indeed it went on so long, and why it was on the news. 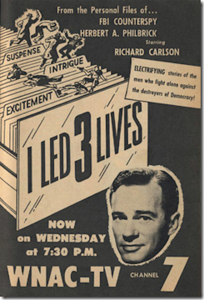 Much of my initial “information” came from watching a TV show, “I Led Three Lives,” after we got a TV in mid-1952. The show started the next year and ran for more than a hundred episodes. It was inspired by the true-life career of Herbert Philbrick of Boston. For years, Philbrick was a seemingly ordinary white collar office worker. But he was also a secret member of the Communist Party, spying and planning to overthrow the American government — and even more secretly, a double agent helping the FBI foil the Communist schemes. In 1952, he published a best-selling book about all this; and Hollywood jumped on the story line. 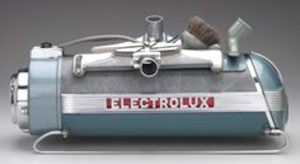 We had one of these; but who knew?? Now I know much better how, in the late 1940s and into the 1960s, “the Communists” were a very big deal for Americans. 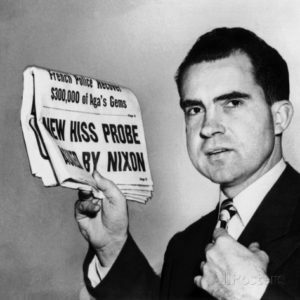 Hiss’s two trials in 1949 and 1950 marked a major turning point in U.S. public opinion, toward a hard anti-communism, of the sort I grew up absorbing like milk on cornflakes. They also launched the career of the most famous public Quaker of that century, Richard Nixon. 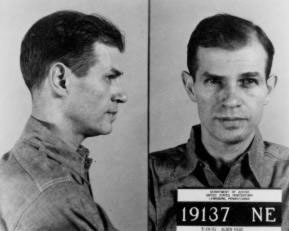 And for decades, until after the collapse of the Soviet Union and the opening of some of its spy files, debates raged about Alger Hiss: was he really a spy, or not? 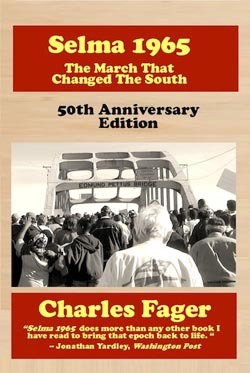 Echoes of the argument can still be heard, though they are fading with the passing of his generation and its children. 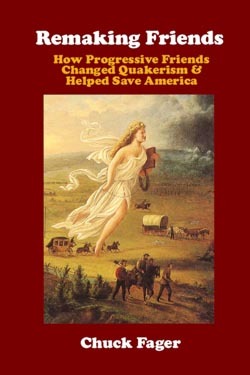 But what’s all this got to do with Quakers? Plenty, it turns out. It was not until the 1980s when I began to uncover how big a Quaker deal the Hiss case was, and how it reached even some Quakers, including some of the most famous Friends of the past century. 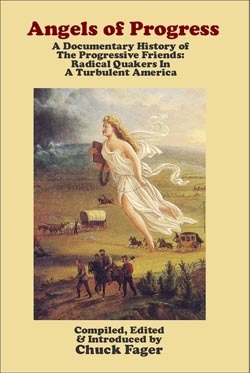 And as time has passed, the Quaker story deepens, and there are twists in it that are well worth following and pondering, even now. One who has followed and pondered this story, and the twists, with an historian’s sharp eye and research tenacity is H. Larry Ingle. 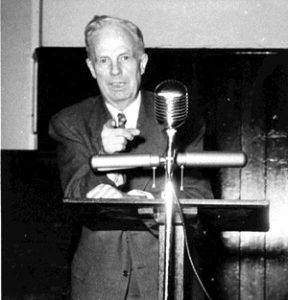 Clarence Pickett, head of the AFSC when the Hiss case broke. Yes, he was drawn into it. 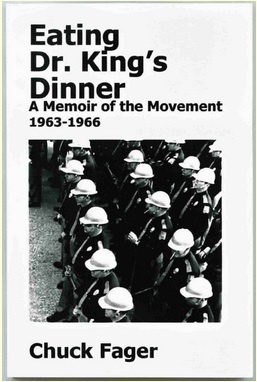 Ingle is the author of the standard history of the Hicksite-Orthodox Schism, and the standard biography of George Fox. 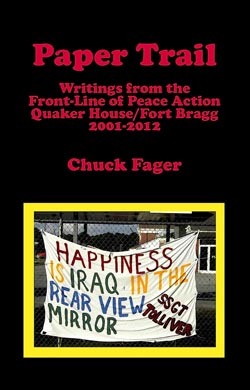 Ingle put his revealing studies of the Hiss case and Friends into an essay for the latest Quaker Theology, Issue #29. And it begins, with the man –a Quaker — who accused Alger Hiss: This was a Quaker who in truth led at least three lives: Whittaker Chambers. Whittaker Chambers and his book. Not a TV series. Yet. 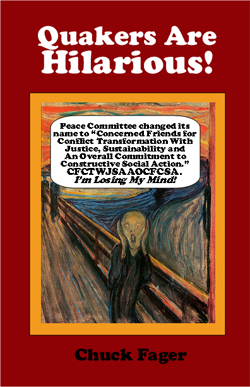 Unfortunately, some of us from a later American generation, who were never Communists, have heard those screams, or ones like them, but now from hidden places in our own polity, which we had been conditioned to believe was truly and unassailably righteous. And we have had to grapple with our own crisis, and the ensuing calls to witness of our own. These echoes may make Chambers familiar and even appealing to some of us who have followed different political/spiritual paths. As Chambers also wrote: “Anybody looking for a quiet life has picked the wrong century to be born in.” He was speaking of the last one; it applies to this one too. Click here to let Larry Ingle take you into Chambers’s world, and describe his pilgrimage further.